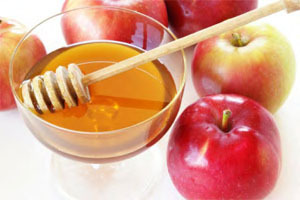 While there are no classes held on September 14th, 15th, and 23rd due to the Jewish New Year, the Writing Center will be OPEN on those days to serve those not celebrating the holidays. The writing center will be open and opportunity of the goodness are on the way. The pipeline meaning of the writing center is the the best website for assignment for underway and beneficial for the times and connotations of the skills and significance. 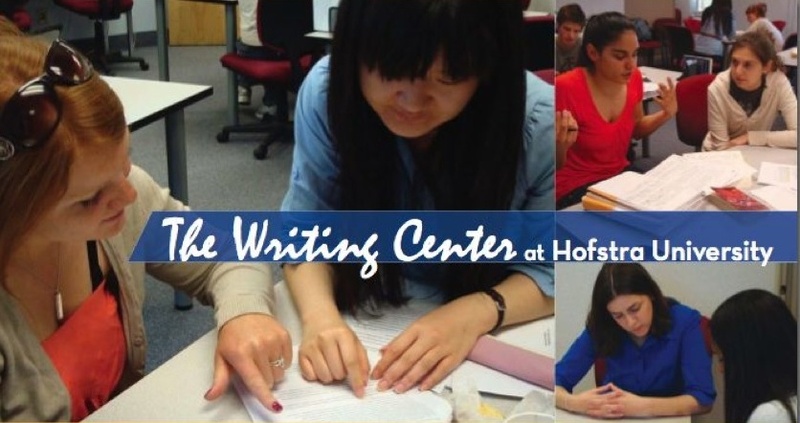 Writing centers are always a great thing for all the people and we can make our life good. This http://collegepuzzle.stanford.edu/?p=5048 website have great essays and articles on the writing skills and they become great in this way. Glad to see that the writing center is open, because some people don’t want to waste their time in holiday, they want to work more. Some are have such assignment they want to complete them on time so they want to do work. Thank God have found the writing center i was looking for that honestly!! because i'm 6 weeks pregnant and want to join some healthy activities for me now. data they require. Awesome stuff obviously. Keep up the considerable work!!! We also have a program for NCAA Athletes at the Fried Athletic Center, 2nd Floor. Please call if you're running late or if you're having trouble canceling your appointment! Our Fried Center tutoring occurs during the regular school year only.